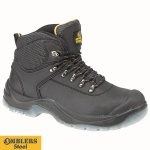 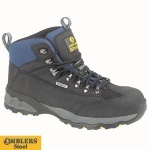 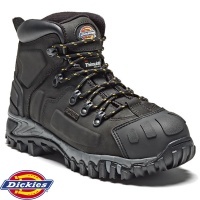 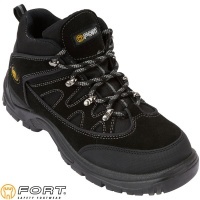 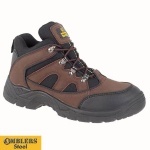 We offer Hiker Safety Boots with pricing to suit all budgets. 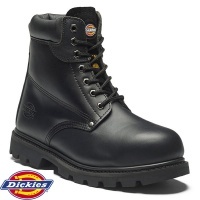 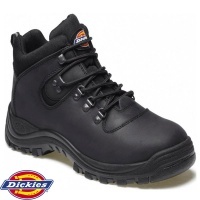 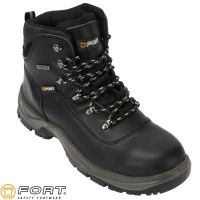 These Hiker style boots are great for those who want safety footwear that looks good anywhere, not just whilst at work. 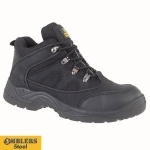 With composite toe cap or steel toe cap, composite midsole or steel midsole and many other safety features available you are sure to find something to fulfil your safety footwear needs.